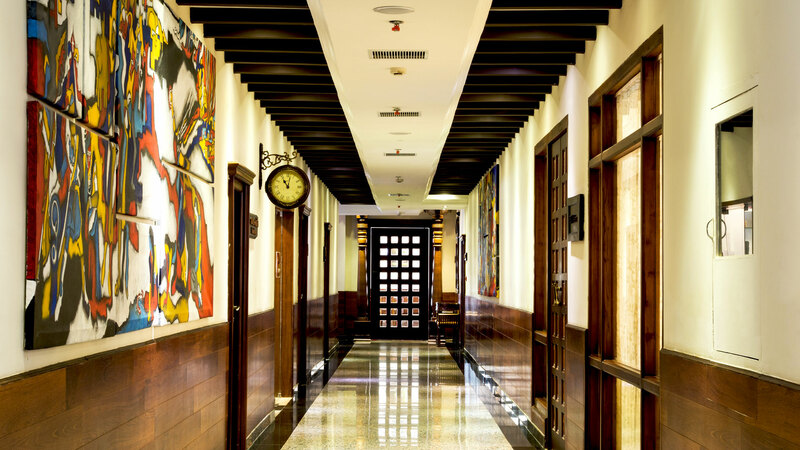 Located in a tranquil part of Madurai, themed with impressive beautiful architecture, and paintings stands JC Residency. 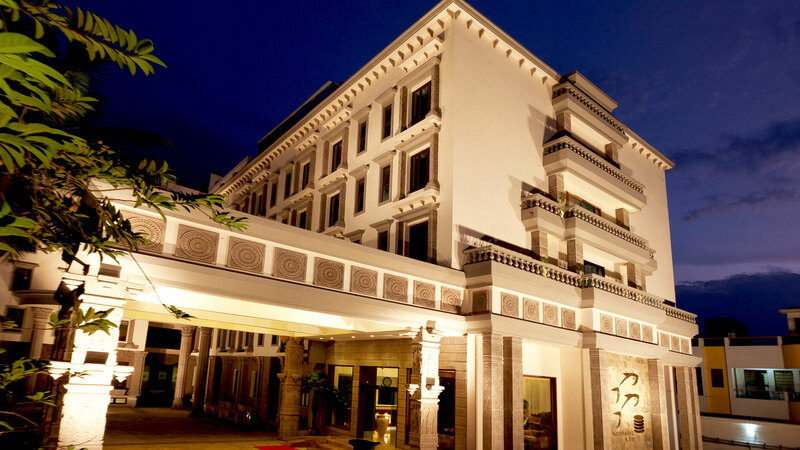 The majority of our patrons are corporate houses, foreigners, and tourists who have been delighted with our hospitality services in a more welcoming, comfortable and intimate setting blended with south Indian cultural appeal to give the best chance of relishing Madurai's heritage. Madurai is popularly called Thoonga Nagaram meaning the city that never sleeps, on account of the active night life. It was erstwhile capital of the Pandya kings, and has a rich, diverse heritage and actively promotes Tamil culture till date. As a transit point and Hindu pilgrimage center, The city has grown into a bustling commercial and cultural hub of Southern India. It attracts a large number of tourists from within the country and abroad. Located on the banks of River Vaigai, Madurai has been a major settlement for two millennia and is one of the oldest continuously inhabited cities in the world. Known as the "Athens of the East" or Temple City, the city has a number of historical monuments, with the Meenakshi Amman Temple and Tirumalai Nayak Palace being the most prominent. The people of Madurai celebrate numerous festivals, including Meenakshi Tirukkalyanam, the Chittirai Festival and the Car Festival. 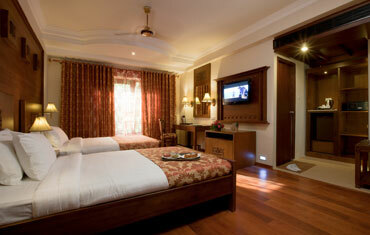 Stay was good and staff attention towards guest needs / requirements are excellent. Particularly wanted to thanks Executive Chef for good pickle and welcome drink (mint juice).Please ask for Fresh mint juice as welcome drinks. 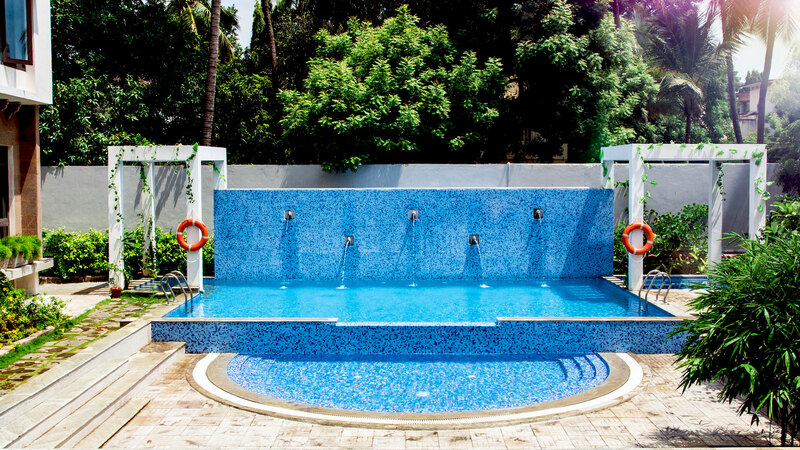 This is a great place for a short stay in Madurai. 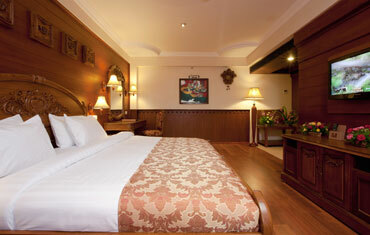 The rooms are very spacious and clean, Very comfortable beds, Amazing shower. The breakfast buffet was decent. Free WiFi in the rooms is a great attraction. And they had 24 hours checkout,so we didnt have constraints while making a plan. Would recommend this place to anyone! 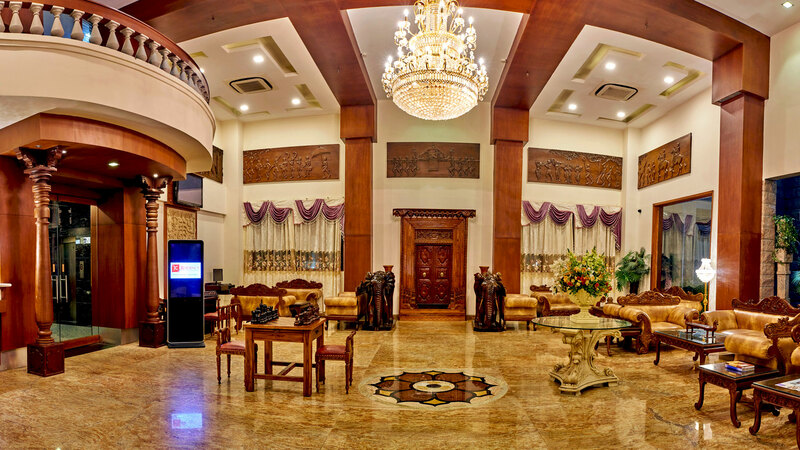 Well maintained hotel with friendly and service oriented staff. 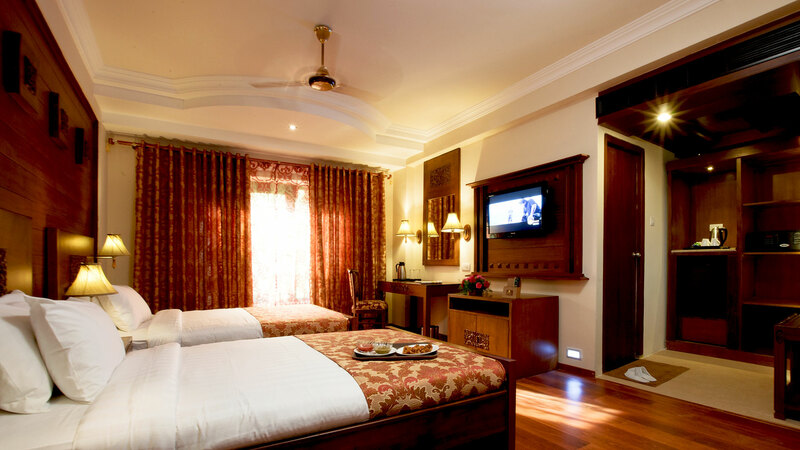 Excellent upkeep of rooms which are quite spacious. 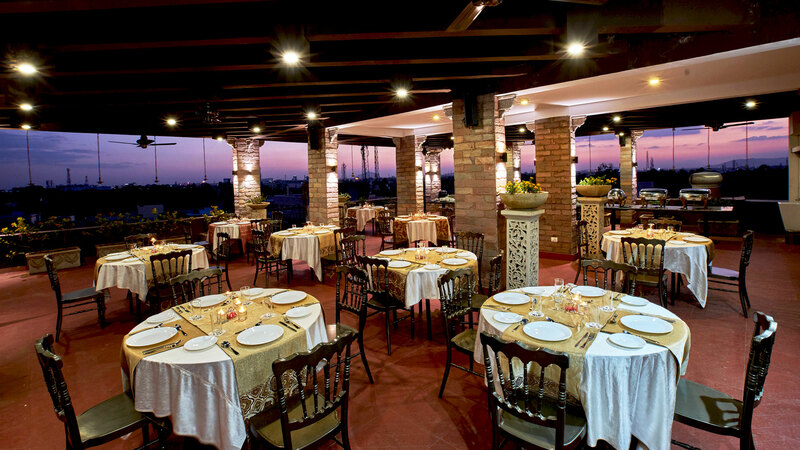 Good food and ambience. Overall a very comfortable stay. Ideal for personal tour as well as for conducting business meetings.